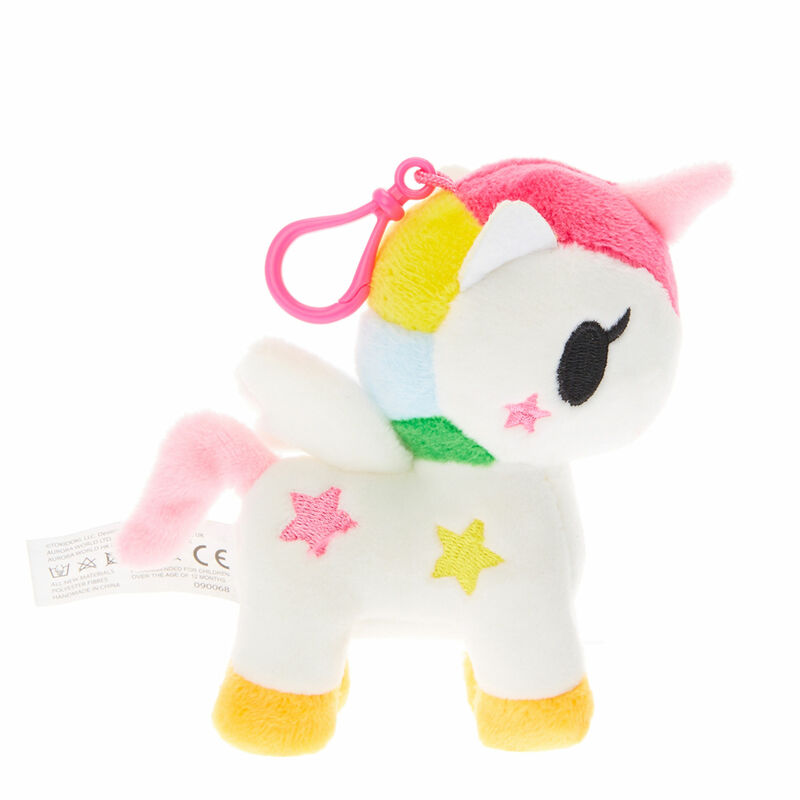 If you love plush and then you’ll just adore this magical Unicorno keyring from TokiDoki. 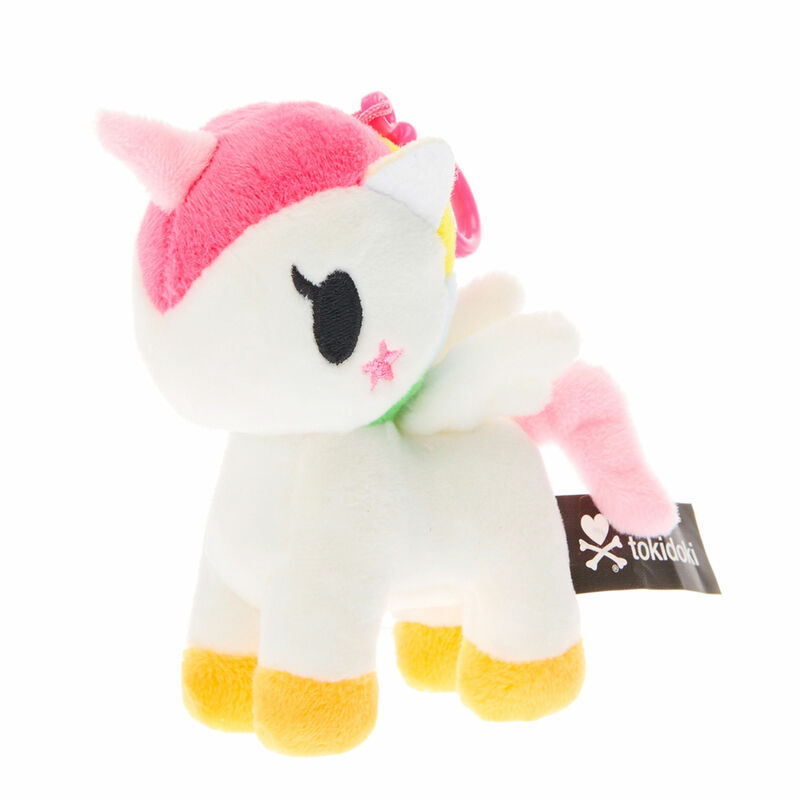 Stellina is a super cute unicorn keyring and has a pretty soft white coat, with an adorable rainbow mane and the cutest pink tail. 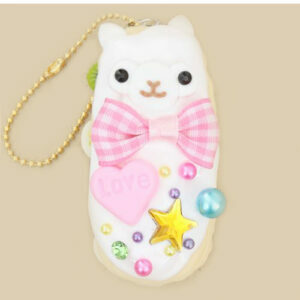 Super cute Stellina Unicorno can be attached to keys, purses or bags with its robust pink clip. 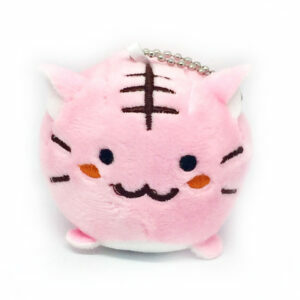 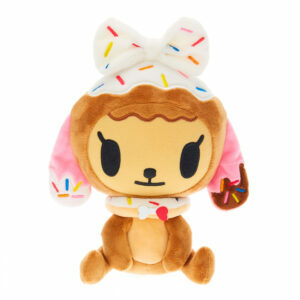 It’s a must purchase for all fans of Unicorns, plush, kawaii or TokiDoki.